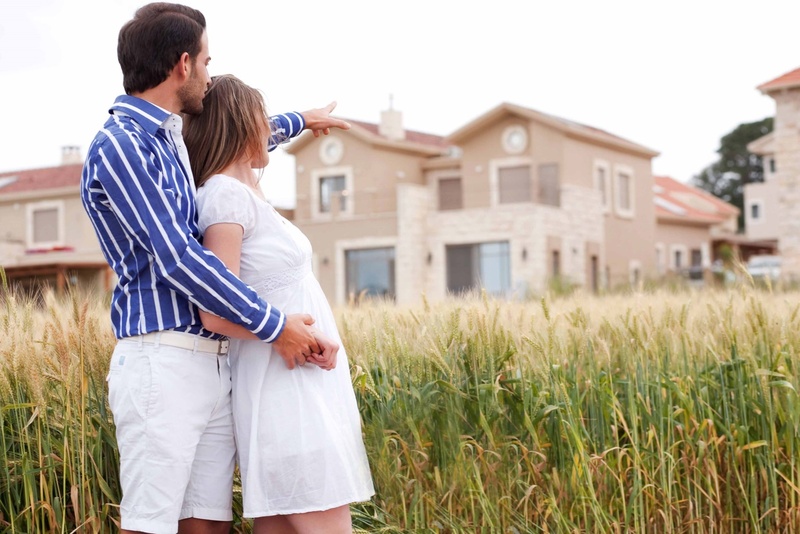 Buying a first home or investment property is an exciting time, and the process requires you to make some of the biggest decisions, you’ll ever have to make. If one of those decisions involves obtaining finance to fund your purchase, it will pay you to seek professional advice and support, to ensure that the risks associated with obtaining the wrong loan, or being rejected for a loan, are minimised. 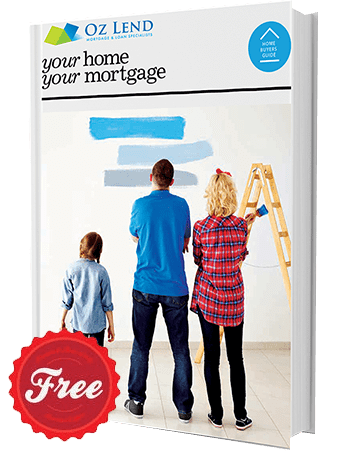 Mortgage broking professionals such as Oz Lend, exist to provide advice and support, as well as to save shift workers such as emergency services personnel, the considerable inconvenience and time involved, in personally working with multiple lenders. New loans require more work than the refinancing of an existing loan, especially if it will be your first home loan for a property purchase. We use our experience, expertise and knowledge of the way in which various lenders treat home loan applications by emergency services personnel, to reduce the risks involved, and to ensure that the loan you eventually take out, is the right home loan for your individual circumstances. In our initial meeting (your home, our office, or via Skype) we will ask you 4 key questions to get a full understanding of your individual circumstances, and then we will outline for you the key steps you will need to follow, to successfully obtain your new loan. In this meeting, we will expand your knowledge of the options available to you in taking each of the key steps, as well as discussing the risks that we will help you to avoid or overcome, in the overall process. In this meeting, we will also discuss the actual loan application process, so that you are fully aware of all aspects, the time frames involved, and all parties concerned in the processing of the loan application. At the conclusion of our initial meeting, you should be in a position to advise us whether or not you would like us to proceed to source a loan for you.